Scores 27 Highway MPG and 21 City MPG! 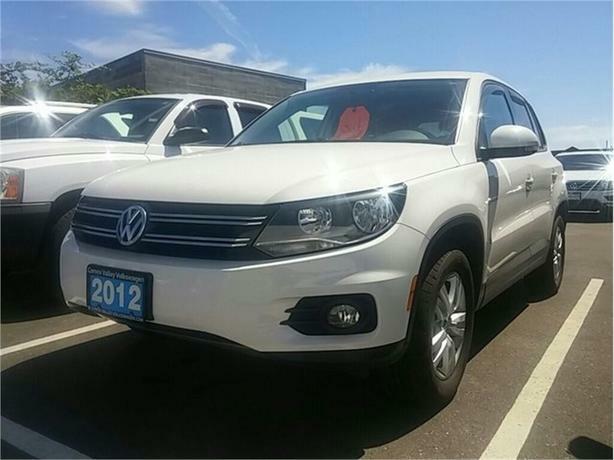 This Volkswagen Tiguan boasts a Turbocharged Gas I4 2.0L/121 engine powering this Automatic transmission. Window diversity antenna, Trailer roll stability program, Trailer hitch prep -inc: wiring, bumper, cross bar w/mounting plate. *This Volkswagen Tiguan Comes Equipped with These Options *Tire pressure monitoring system (TPMS), Tilt/telescopic collapsible steering column, Textured side rocker panel, Sunglasses holder, Rear window defroster, Rear passenger air vents, Rear center armrest, Pwr windows -inc: one-touch auto up/down, pinch protection, Pwr vented front/solid rear disc brakes, Orange side markers. * Stop By Today *Stop by Comox Valley Volkswagen located at 401 RYAN RD, COURTENAY, BC V9N 3R5 for a quick visit and a great vehicle!